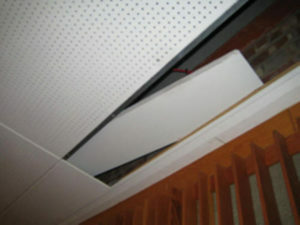 Asbestos in schools, what is the solution, this is a serious problem which could threaten the health of children. Government report has found, as it concluded that thousands of schools are failing to follow safety guidelines. 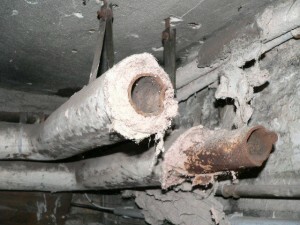 ” the asbestos is now safe.